The Masters of Arts in Teaching Program at Christopher Newport University, located in Newport News, Virginia, USA is a rigorous program that serves to educate future teachers. 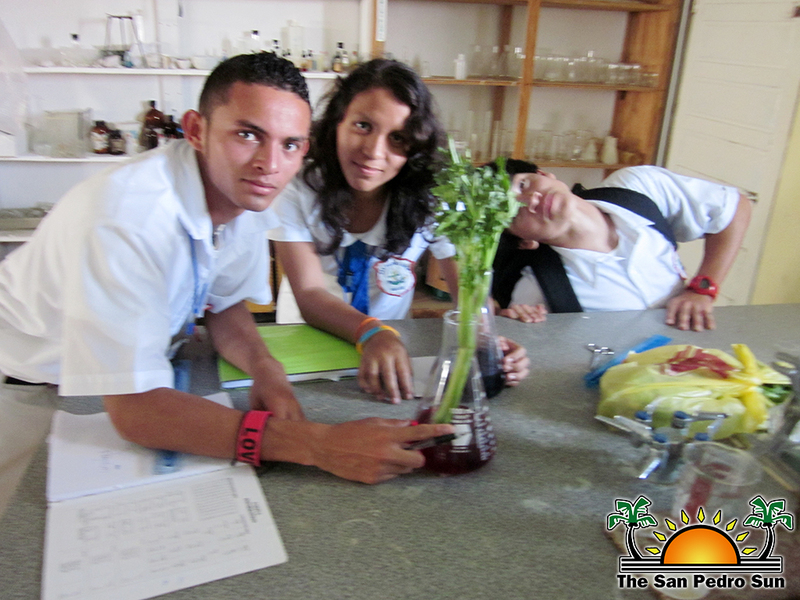 One of the courses that the University offers is a trip to Ambergris Caye, Belize to engage in a multicultural teaching experience for two weeks. 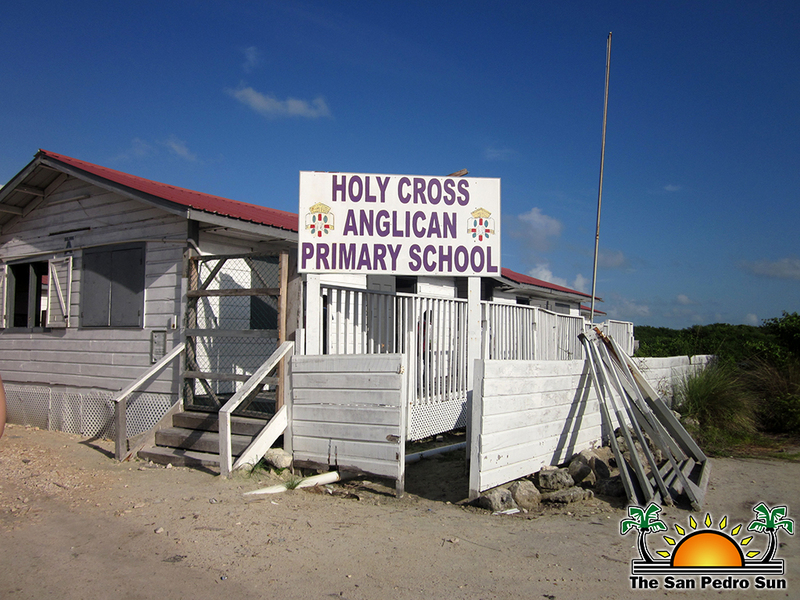 During our stay we were assigned to three different schools: San Pedro Roman Catholic School, Holy Cross Primary Anglican and San Pedro High School. At these three schools we were to observe how class was conducted as well as bring our own techniques and incorporate them into lessons. Some of the things that we saw when we arrived were the eagerness of the teachers to receive new ideas and learn from us. They asked us ways of teaching, ways to involve the students and ways to be a better teacher. The children were also very receptive of us being there. They were energetic and truly interested in learning. 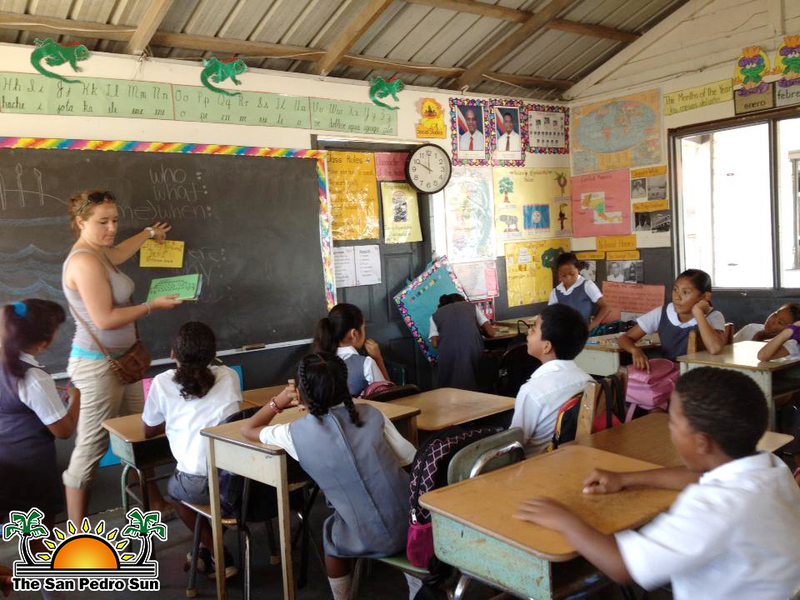 While working in Belize each of us was paired with a local teacher, and we assisted with the daily lessons. The 19 of us were spread amongst the three schools and worked within our own content areas. 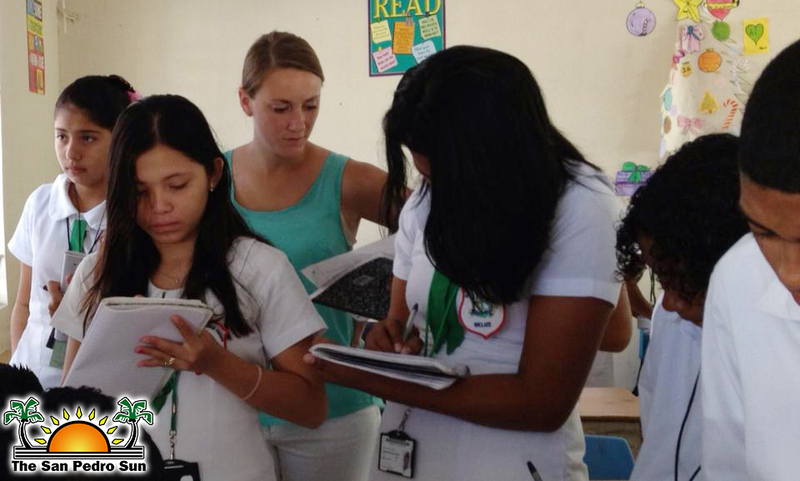 We worked with the teachers to co-teach the lessons, develop the lectures, and create activities. Using what we learned from our previous classes in the program, we were able to help implement new techniques to handle classroom management and differentiation. 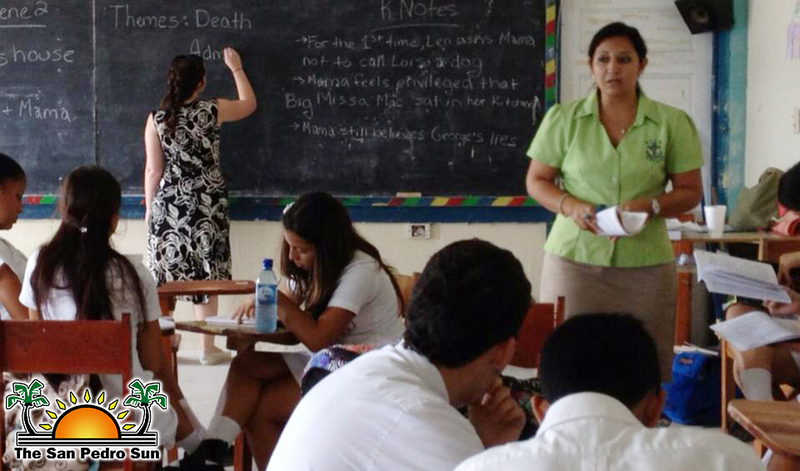 From this experience we learned just how dedicated Belizean teachers are. They are able to come up with amazing demonstrations, memorable lessons and meaningful conversations with their students. While in the classrooms we saw just how committed the students are, and how enthusiastic about learning they are, which is a breath of fresh air for all of us new teachers!